Hi, I’m Dr. Bryan Cutshall! 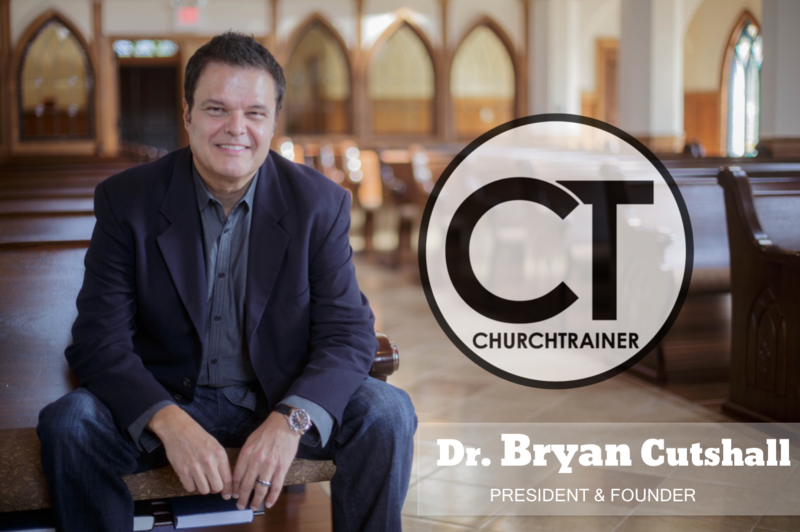 In today’s world, church leadership is more complex than ever but there’s good news; Church Trainer is continuously learning and drafting plans to help you build effective ministries. We are a church consulting organization which provides training seminars, manuals and leadership development programs for ministers and church leaders. Leadership materials on every topic. Books, USB Bundles, PDF Downloads and more. Get valuable info for your personal growth and stay in the know with all new resources at Church Trainer.